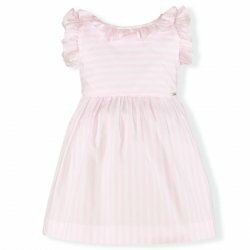 Miranda children's clothing is a Spanish brand started in 1995. 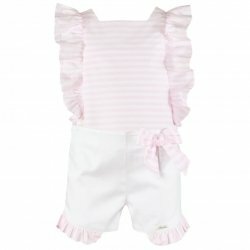 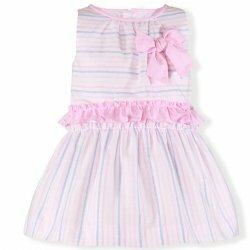 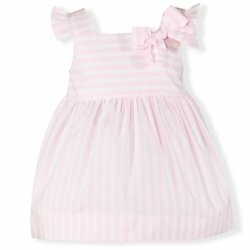 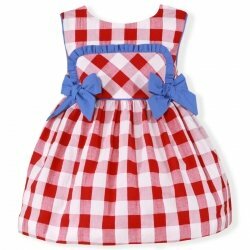 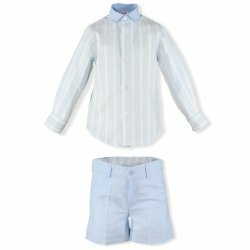 The uniqueness of it designs, together with superb quality fabric and competitive pricing, has made Miranda one of the best kidswear brand in Spain. 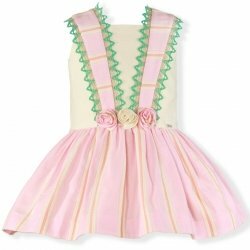 The Miranda girls dresses tend to be decorated with bows and frills. 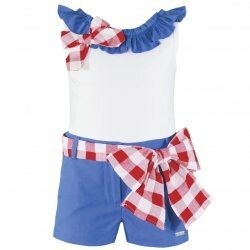 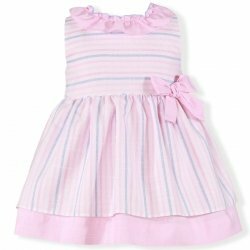 The boys and baby outfits tend to be sets comprising smart top with a shorts. 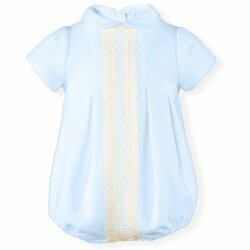 The Miranda children clothing is well suited to parent who wish to dress their kids in good quality clothing with a smart, casual but classy look that is distinctively traditional but also contemporary.